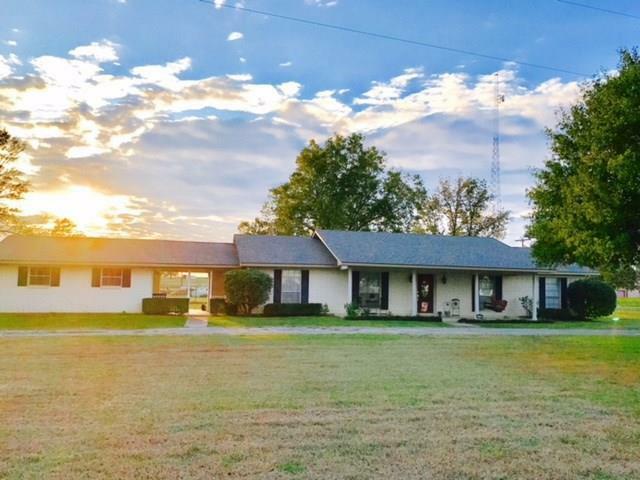 This updated 3 bedroom, 2 bath brick home is located just outside Loop 304 and has so much to offer! 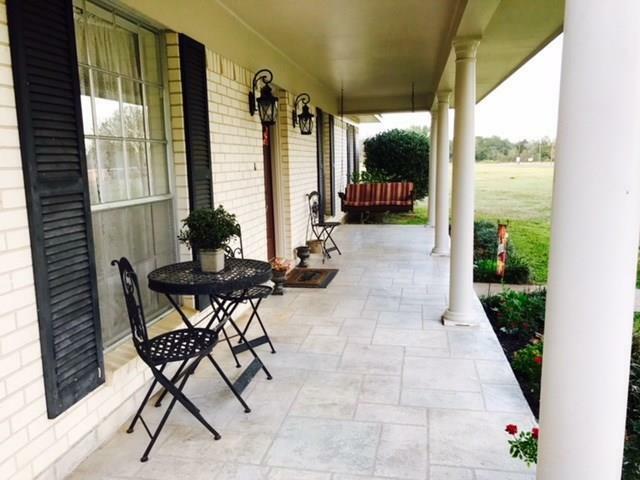 From the moment you pull up, you will be impressed by the circle drive & welcoming front porch. 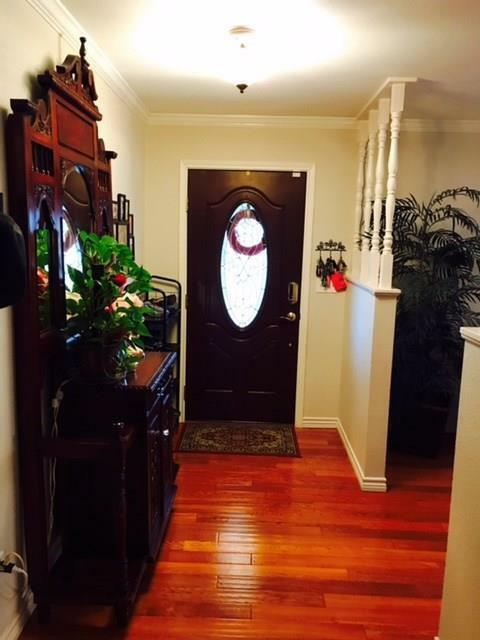 The entry leads to a formal living and dining area that has an open feeling w/ wood flooring. The kitchen has been updated with concrete countertops, new appliances, tile backsplash, &plumbing fixtures. For the not so formal meal, you will enjoy the breakfast area right off of the kitchen. The large den is the perfect place for entertaining! 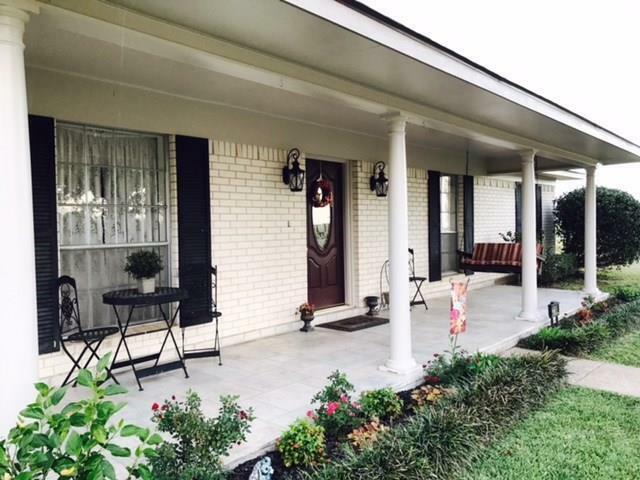 The two guest bedrooms share a full bath that has awesome built-ins, updated plumbing fixtures, & new tile work. The master suite has two large closets, built-in vanity area, &tile shower. The handy laundry is located off the kitchen. There is a breeze way that connects the laundry room to the spacious garage. There is a large storage room in the backyard. The yard has plenty of room for gardening. Come see today!